Upgrade the look of your kitchen cabinets by refacing and save! Over time, your cabinets can become worn and unsightly. Replacing your	cabinets can be expensive and is often not necessary. Instead of replacing	your cabinets, you should speak with one of our refacing experts at Capital	Cabinet Refacing and let us provide you with a variety of refacing options	for your cabinets! For over three decades, our team has provided top-tier	cabinetry refacing services and are excited to do the same for you! 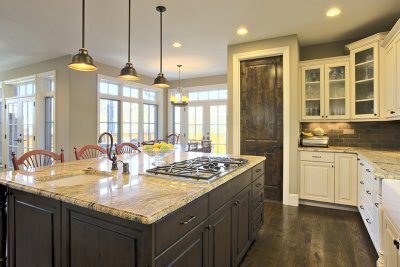 Thinking of Revitalizing Your Cabinets? Call Us Today! Improvements the look of your kitchen by having our experts provide you	with our Fairfax refacing services today! Our no-mess, fast, and efficient	refacing services are the perfect option to really brighten up your home,	without breaking your budget. For more information,	contact our office by calling (703) 835-7992 today!